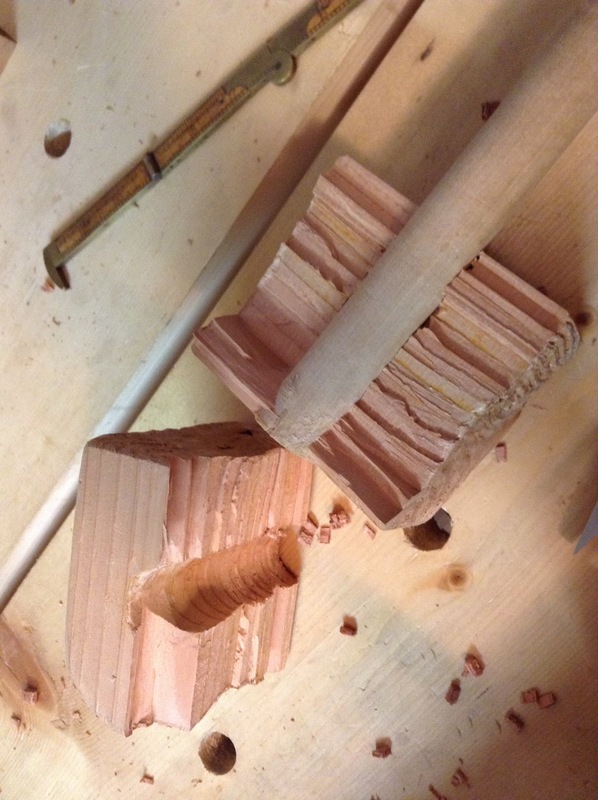 The new edge I put on my recently repaired English mortise chisel held up great. However, something else gave way. 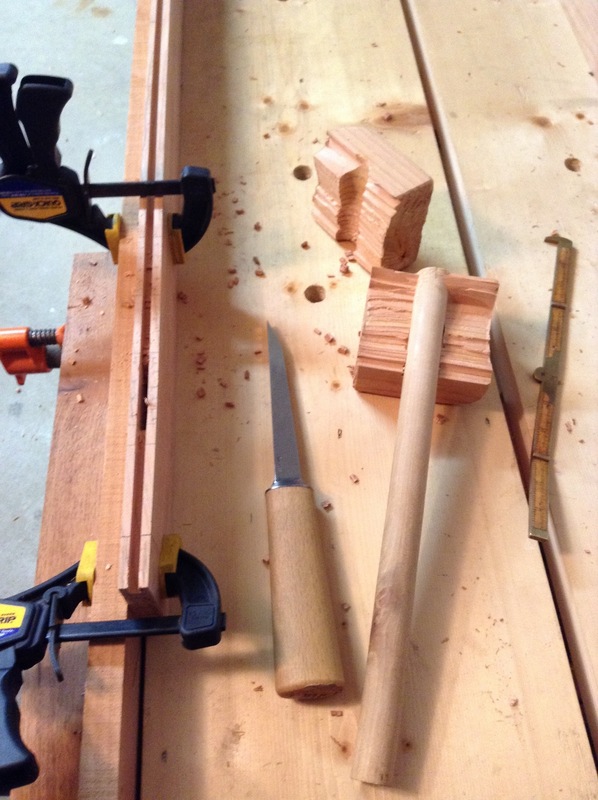 This entry was posted in hand tools, just for fun, woodworking and tagged hand tools, mallet, mortise chisel, woodworking by villagecustomfurniture. Bookmark the permalink. Have not had that happen, yet.